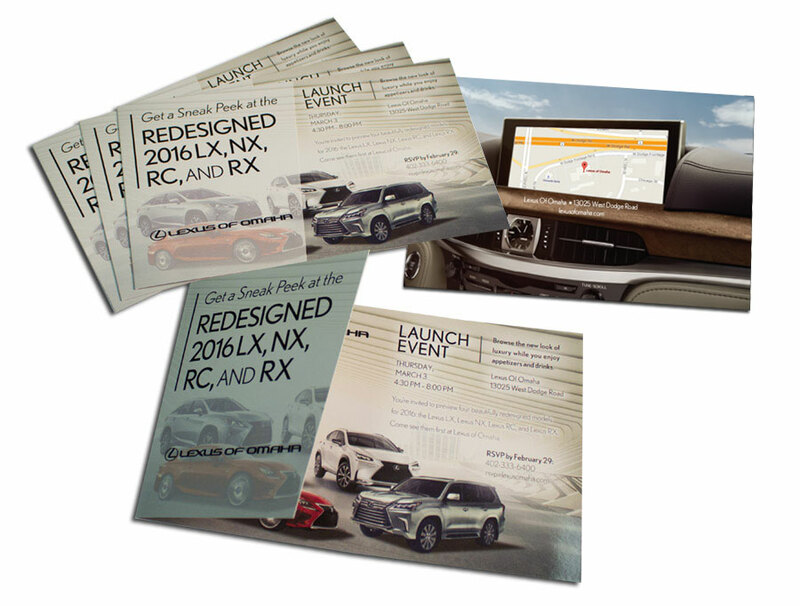 In 2014, Lexus of Omaha opened their new state-of-the-art dealership, and Lovgren Marketing Group helped them plan a one-of-a-kind Grand Opening celebration. 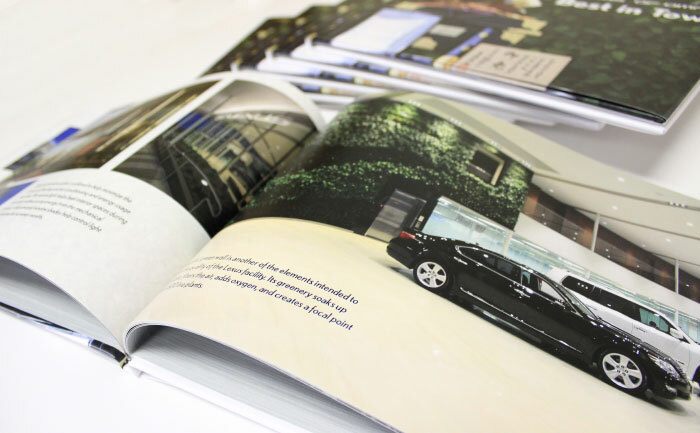 After the event, the creative team at Lovgren was commissioned to create these hardcover books to present at a corporate meeting in Japan with Akio Toyoda, the President and CEO of Toyota Motor Corporation. 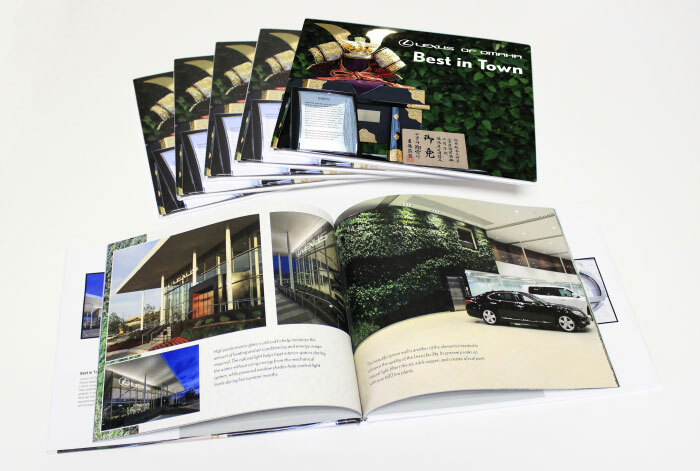 The books highlight the green architectural features of the new dealership, as well as showcasing photos from their Opening Celebration.